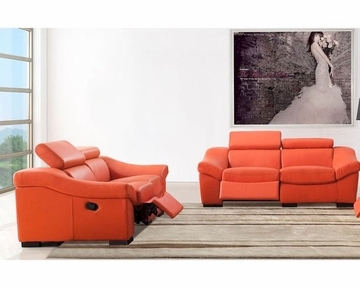 This modern living room set w/Recliner features finest genuine Italian full leather. 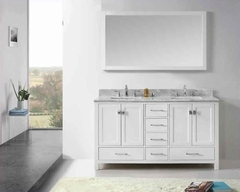 European styling and design - this set is sure to impress and relax your friends, family and of course yourself. Sofa - 41.5"L x 88"W x 31.5/ 39"H; Seat Height - 17.5", Seat Depth - 23"
Loveseat - 41.5"L x 69"W x 31.5/ 39"H; Seat Height - 17.5", Seat Depth - 23"